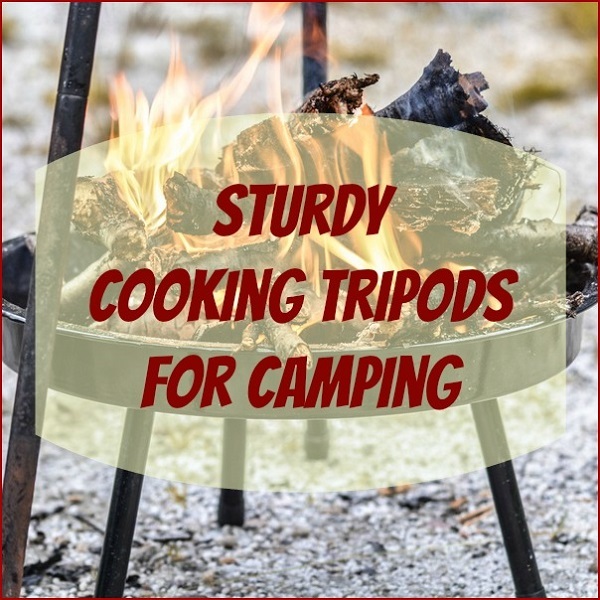 Cooking Tripods for Camping that are Sturdy and Easy to Set Up! 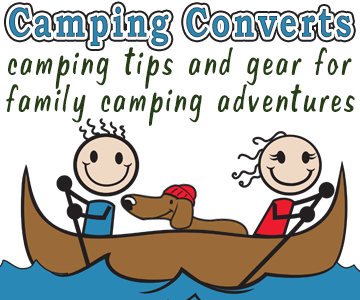 You are here: Home / Camping Gear & Gadgets / Kitchen Gear / Sturdy Cooking Tripods for Camping and Easy to Set Up Too! Cooking tripods for camping are simple pieces of cooking equipment that can easily be made by anyone who loves DIY projects. This means that for those of us who want to purchase one of these devises, the choices of tripods may be limited. 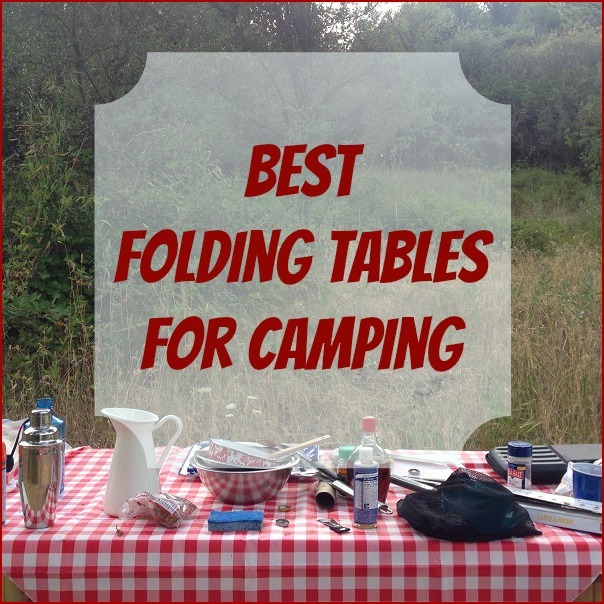 However, there are a few very nice quality cooking tripods for camping that are available. Here is a look at what we have been able to find. 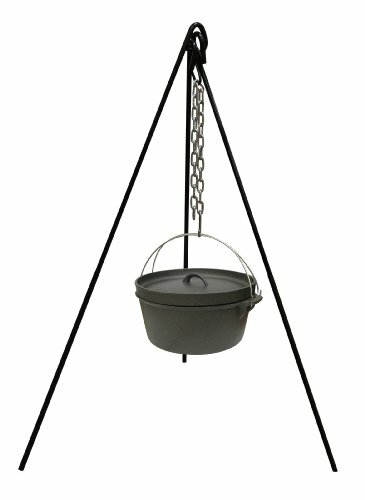 Stansport Cast Iron Cooking Tripod The Stansport Cast Iron Cooking Tripod is a rugged 3 legged design with a nickel plated S hook steel construction. 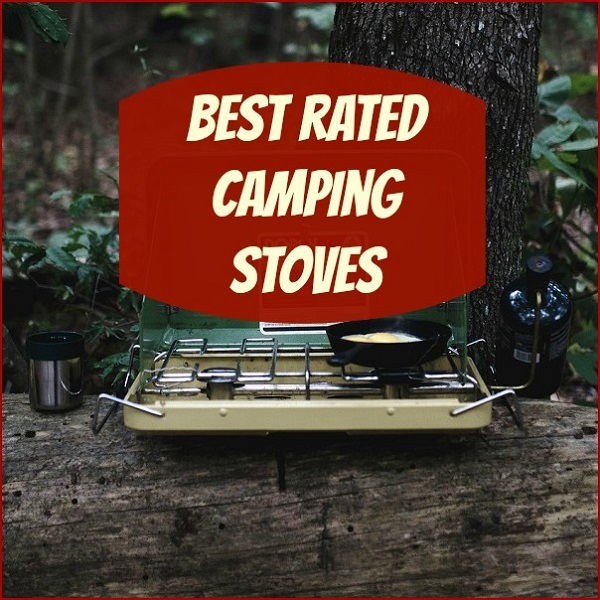 The S hook and chain is build sturdy and can hold a coffee pot, dutch ovens, and even your camping lanterns. This tripod does not come with a hanging grill. But you can make or purchase one to use with this tripod. It is well built and extremely sturdy and durable. For those wanting a grill to use with this tripod, you can easily make one. Simply purchase a large table top grill and attach 4 chains to the grill portion. And have them come together where they would attach to the S hook. Sunnydaze Tripod Grilling Set with Cooking Grate The Sunnydaze Tripod Grilling Set measures 54” X 36” and with a 22 inch cooking grate. The tripod itself is constructed from steel and has a high temperature resistant finish. It also comes with a 1 year manufacturer’s warranty. This Tripod stores compactly and is easy to assemble after using. 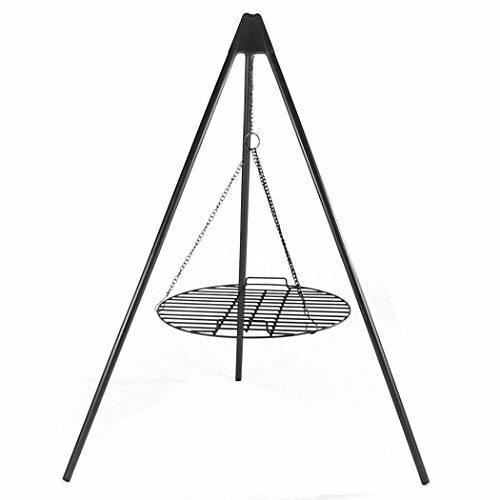 Users find this tripod grilling set to be sturdy. However, it should be noted that the grill is not height adjustable. Texsport Camping Tripod Grill and Lantern Hanger The Texsport Camping Tripod Grill and Lantern Hanger is an extremely versatile tripod. This tripod consists of sturdy shock corded galvanized steel legs and clipped top plate that holds the legs firmly in place. 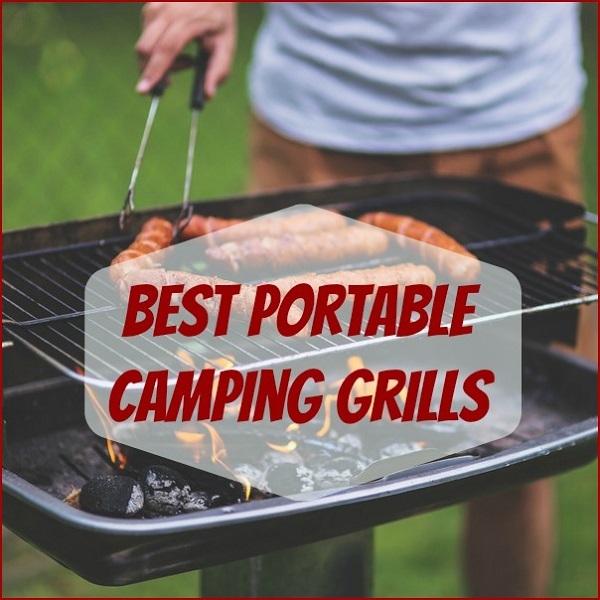 The grill or grate is removable so that you can use the S hook to hang a dutch oven, coffee pot or lantern from tripod when not using the grill portion. This tripod is easy to assemble. The fact that you can adjust the grill height makes this tripod extremely easy to use. And makes it possible to adjust the cooking temperature of your food. 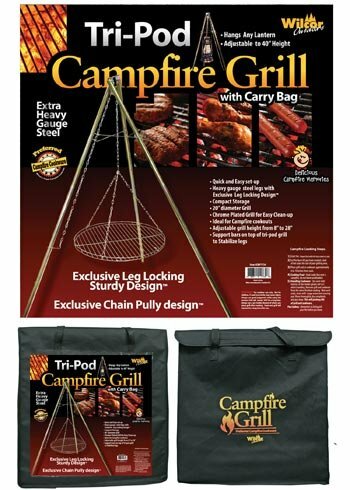 Campfire Tri-Pod Grill (Adjustable Height & Quick Setup) The Wilcor Campfire Tripod Grill is made from heavy gauge steel legs with a leg locking design. This grill stands 40 inches high with the grill itself being able to be adjusted from 8 to 28 inches. The grill itself is 20 inches in diameter. There is also a carry bag to store your tripod in when it is not in use. It has a ridge around the edge to keep hot dogs and other food from rolling. And the tripod itself is easy to assemble or disassemble. The legs also stay relatively cool so that you can remove it from your campfire when you are finished cooking.